WASHINGTON – The D.C. metro area is about as expensive as it gets for renters in the United States. Among the country’s 50 largest cities, D.C. is the fifth priciest, according to a recent study by the rental data company Zumper. In August, the median price of a one bedroom apartment in the District was $2,150. And rents are only going higher. “Even if you are getting a 5 or 10 percent rent increase, you might be able to survive for a year or two. But three or four years down the road you are seeing your rent almost double,” says local renter advocate Matt Losak, who is the executive director of the Montgomery County Renters Alliance. “We’ve seen everything from 5 percent to 10 and 12 percent, sometimes higher,” Losak says of recent rent hikes around the area. In Takoma Park, renters are pleading for help after a new owner bought their building in March and is pushing for rate hikes of 15 percent or more. According to Zumper, many spots around D.C. are among the top 100 most expensive cities in the country for renters. 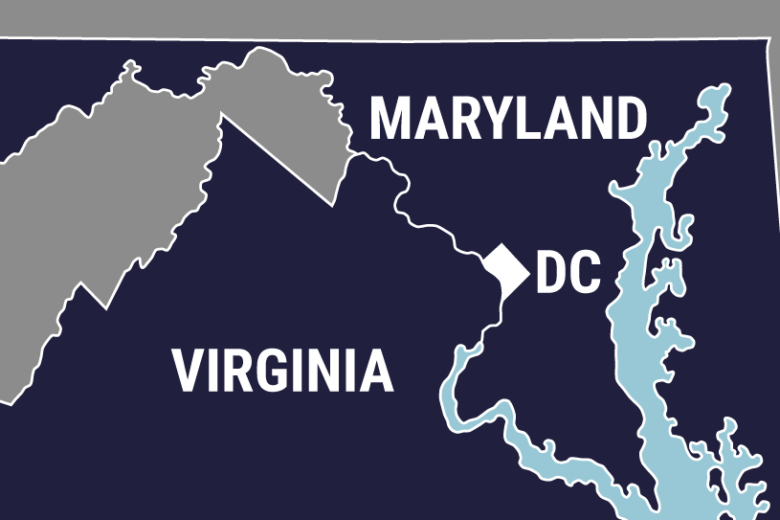 In Maryland, those cities include Bethesda, Camp Springs, Chevy Chase, Rockville and Silver Spring. Among the priciest locations in Virginia are Alexandria, Fairfax, Reston, Leesburg and Merrifield. The top four cities that have rents more expensive than D.C. are San Francisco, New York, Boston and San Jose, according to Zumper.